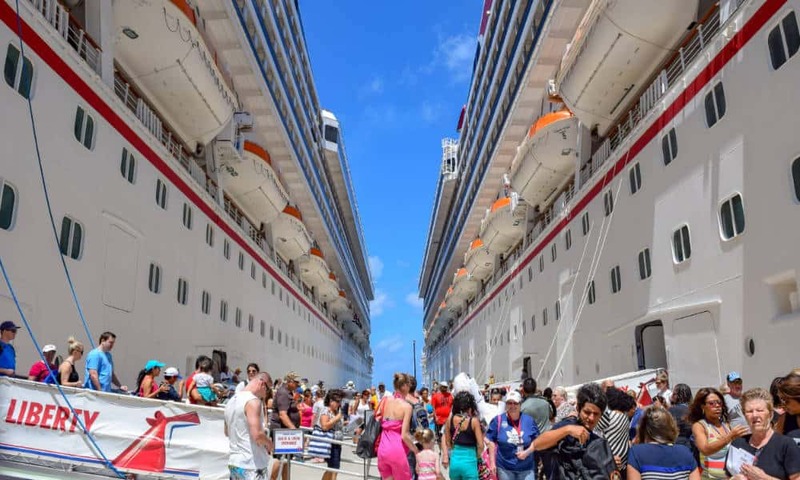 No doubt every year is important for a major cruise company like Carnival Cruise Line but what makes 2019 extra special and even more important than ever? We’re going to dive into some reasons why we think this year is the setting stone for Carnival and the impact it will have through 2020. In a typical year, the cruise line might heavily focus on one new cruise ship joining the fleet, planning the next ship after and making sure there are good itineraries on offer. In 2019 Carnival is going way beyond by planning their most anticipated new cruise ship ever, welcoming a brand new ship to the fleet and even transforming another ship which is pretty much like new. So much going on and so much to look forward to but the Carnival headquarters in Miami must be in hyperdrive right now! In 2018 Carnival released a few details about the Mardi Gras cruise ship which will arrive in August 2020. This year the announcements and plans will continue but way more than the year before. In fact, in January 2019 the cruise line revealed the first look of inside the ship and her six different themed zones. We also got to know Mardi Gras‘ inaugural itineraries with the first being from Copenhagen on August 31, 2020. These are two huge things about the new class vessel and the year has just started. Carnival will release more details to push up excitement including more specific details on ship public spaces and features. We already know Mardi Gras will also have the world’s first roller coaster at sea, something every cruiser is looking forward to just like us. We’re looking forward to what else the cruise line will announce. Mardi Gras has even broken the record for having the most sales as soon as bookings open up, more than any other new Carnival ship. The ship is under construction at the Meyer Turku shipyard in Finland and once completed will be a huge 180,000 gross tons. She will be the largest ever Carnival cruise ship and fully powered on Liquified Natural Gas (LNG). She will have a guest capacity of 5,200 at lower birth and Cruise Hive will be there when the ship departs on her maiden voyage to keep readers up to date. So while Carnival is busy releasing new details and plans for Mardi Gras they are also getting ready to welcome the brand new Carnival Panorama at the end of the year. It feels like everyone is more interested in Mardi Gras at the moment so let’s hope Carnival Panorama gets even more love as her debut draws closer. This will be the first new Carnival ship to debut on the U.S. west coast in 20 years! That’s a huge deal for the cruise line which is can expand its market even further in the region and away from the Caribbean for a change! To show this importance Carnival Cruise Line entered the Rose Parade for the very first time in Pasadena, California. This kicked off 2019 on a high with a major promotion for the third Vista-class cruise ships which will arrive in December on the west coast. Another way Carnival is showing off the arrival of their newest cruise ship is the #ChooseFun Carnival AirShip which just recently completed a month-long tour of California. 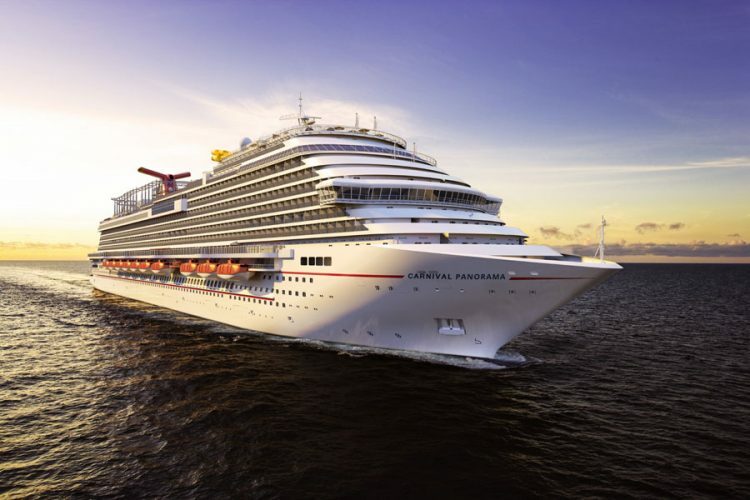 Carnival Panorama will debut from the Carnival terminal at Long Beach on December 11 with a special three-day cruise. The ship will then begin year round 7-day cruises to the Mexican Riviera on December 14, 2019. The ship will join Carnival Imagination and Carnival Inspiration to increase annual passenger numbers of around 600,000. The ship will also be the first in the fleet to have a Sky Zone trampoline park. A great feature for cruisers to enjoy and look forward to. The ship is currently under construction by Fincantieri in Italy and once complete will be 133,500 gross tons with a guest capacity of over 3,900 at double occupancy. And while Carnival Cruise Line is gearing up with Mardi Gras arrival in 2020 and Carnival Panorama at the end of 2019 there is also the transformed Carnival Sunrise! Carnival Triumph which joined the fleet in 1999 and has had her ups and downs over the years will soon be transformed into Carnival Sunrise. This is a huge undertaking for the cruise line as it will be completely altered just about in every way. It will be like a brand new cruise ship is joining the fleet just like when Carnival Destiny was transformed into Carnival Sunshine in 2013. The dry dock will take place at the shipyard in Cadiz, Spain and the process will last for two months. It will cost Carnival $200 million and in fact, some renovation of cabins and hallways have already been completed. By the end of April, the ship upgrade will be complete and begin her new service sailing five-day to seven-day cruises out of Norfolk, Virginia on April 29. The ship will have a new Guy’s BBQ venue and a ton of other new features which we’ve posted about here. We’re really looking forward to the new look vessel and she will be an important highlight of the year for the cruise line. So while the cruise line is busy with the three ships we wrote about above they will also be focused on scheduled ship dry docks through the year. 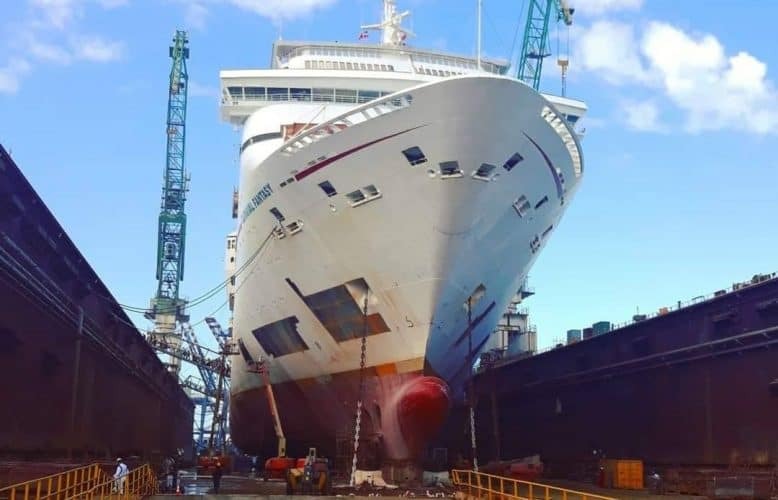 There will be six ships in the fleet having dry docks in 2019, not including Carnival Sunrise, that’s a lot! 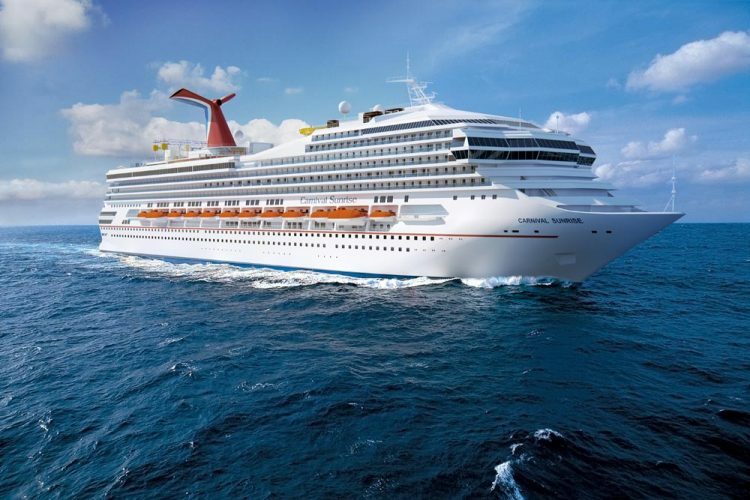 The Carnival Fantasy has already completed its refurbishment at the Grand Bahama Shipyard in Freeport, Bahamas. It took place from January 7-20 but it wasn’t all smooth sailing as there were some propulsion issues at the end. We’ve got the full list of Carnival ship dry docks right here which includes Carnival Pride from February 3-16, Carnival Freedom from February 13 to March 3, Carnival Triumph from March 1, Carnival Ecstasy from October 5-16, Carnival Imagination from October 20 to November 2 and finally another huge dry dock for Carnival Splendor before she redeployed to Australia from October 30 to November 24. Phew, it’s going to be a very busy year indeed for Carnival Cruise Line. Don’t worry as Cruise Hive will be here to keep track of what’s going on. Feel free to follow us on Facebook so you don’t miss out on anything.